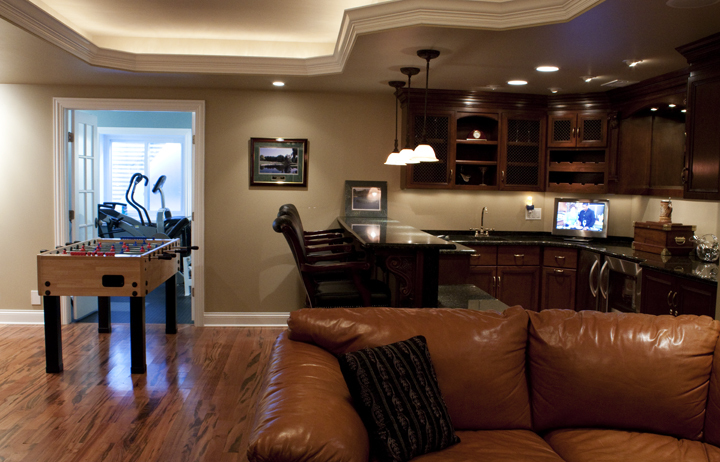 For a design and build company, basements are an opportunity for a designer and contractor to really do something special. 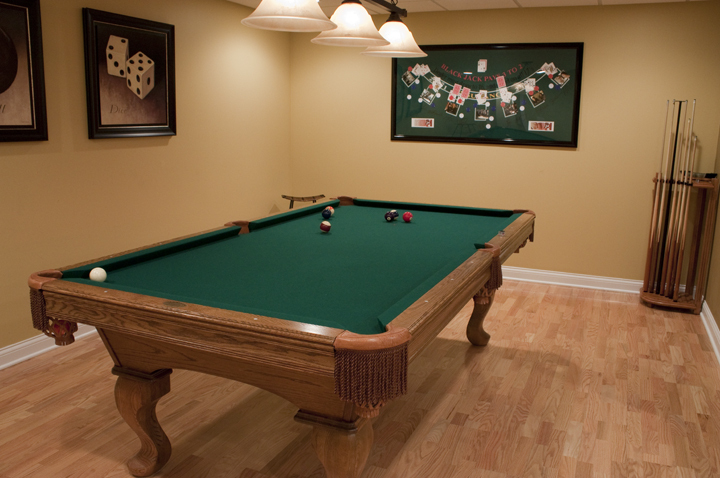 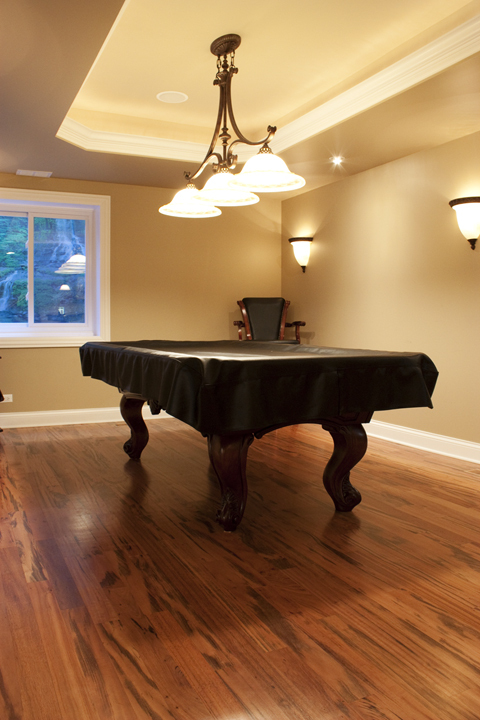 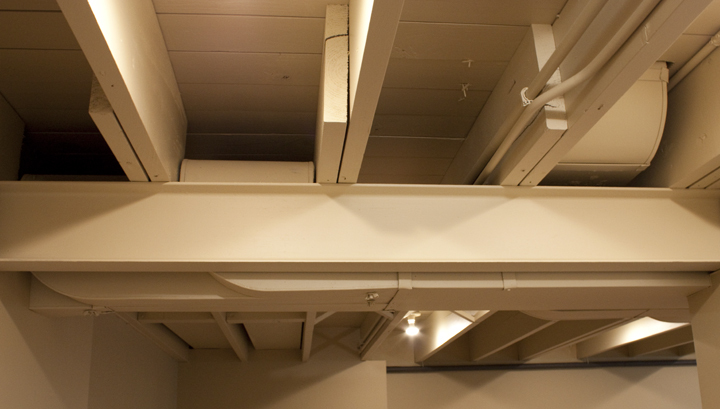 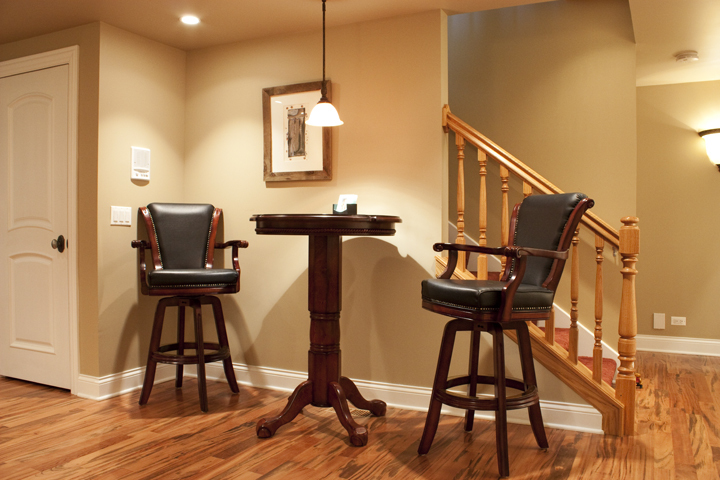 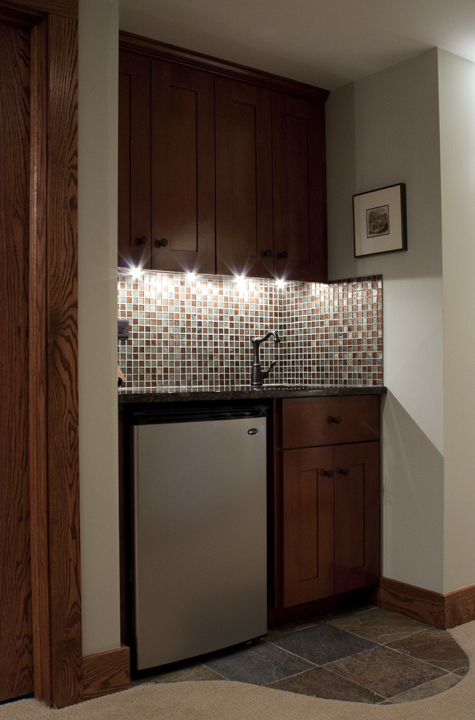 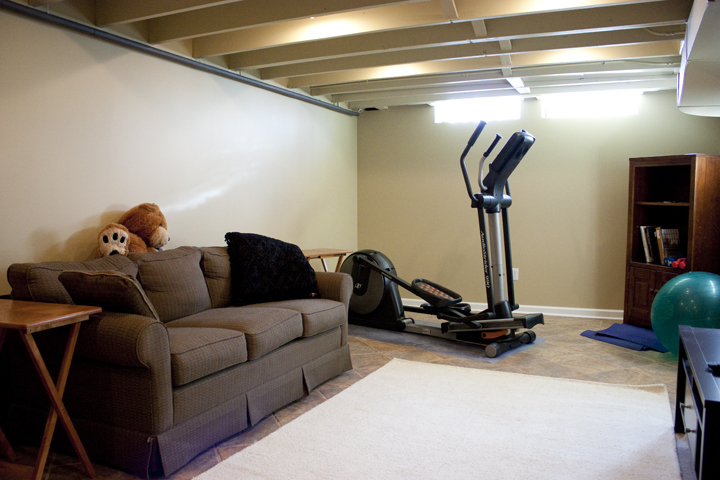 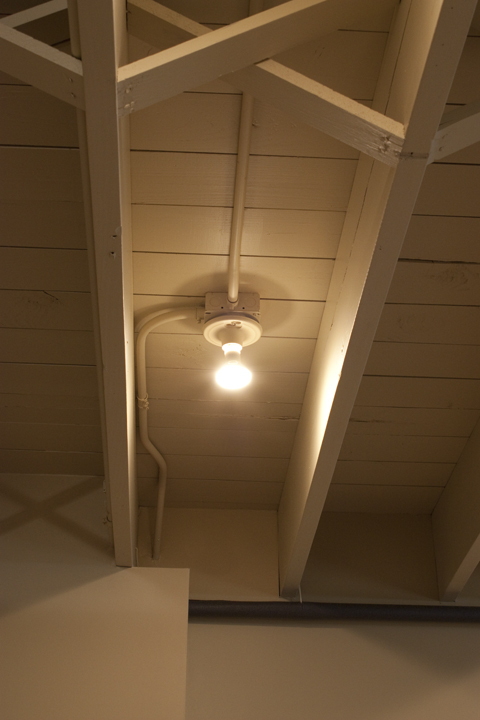 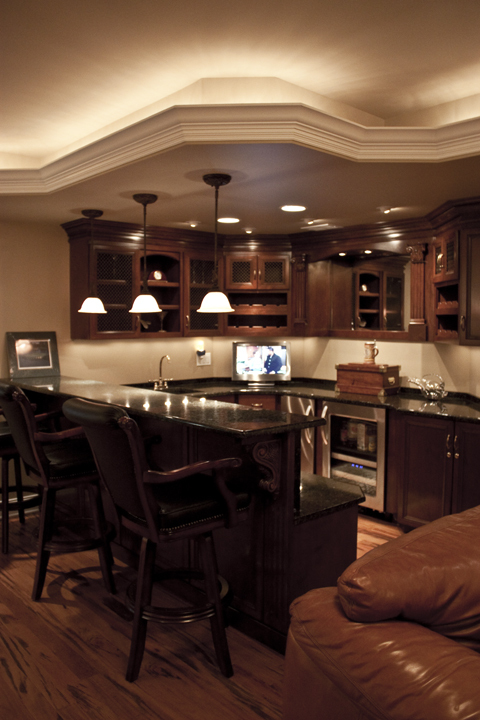 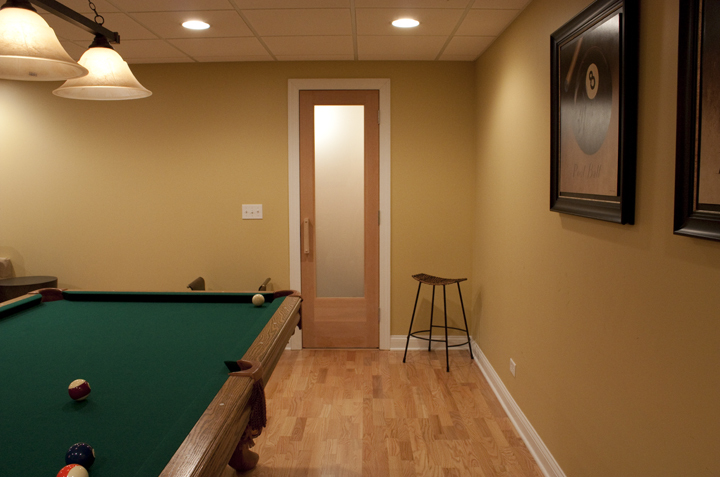 There are limitations associated with basement-remodeling projects. 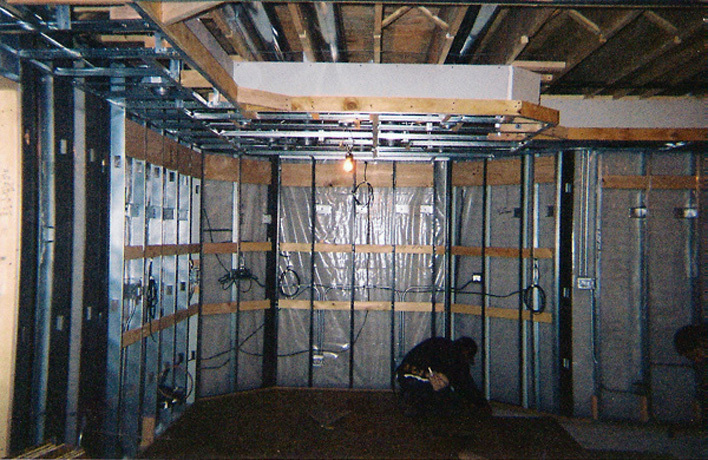 Window wells, ceiling heights, columns, “I” beams and ductwork, all present obstacles that must be negotiated. 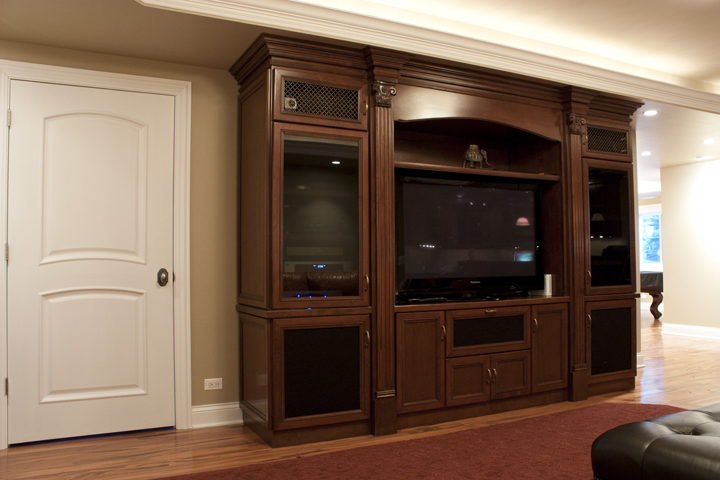 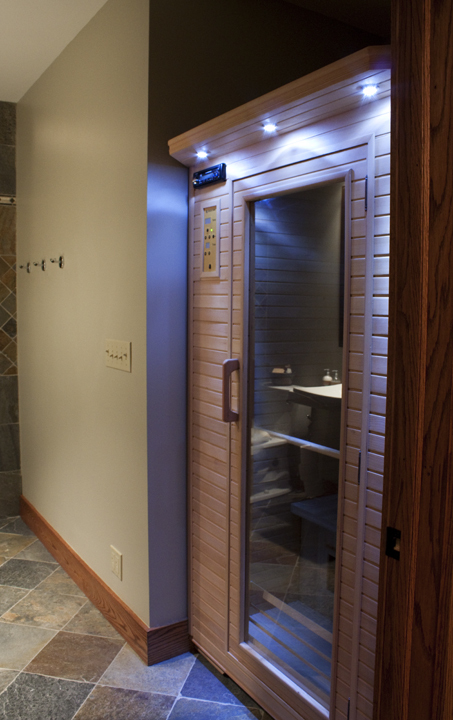 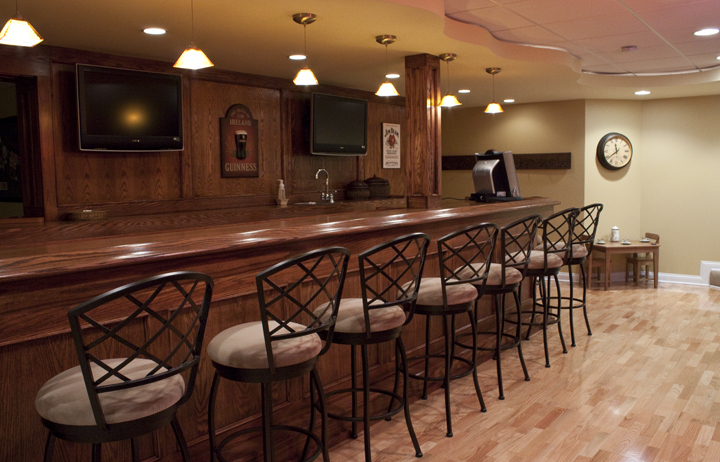 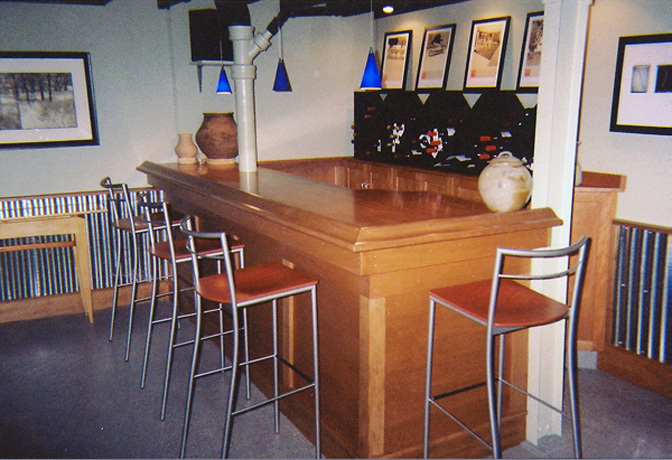 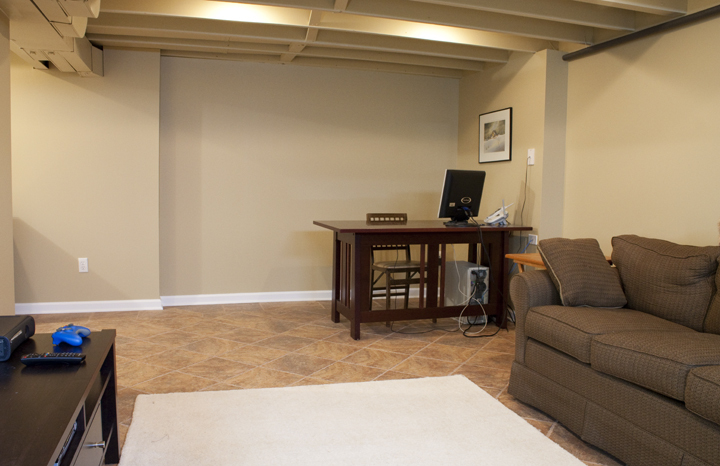 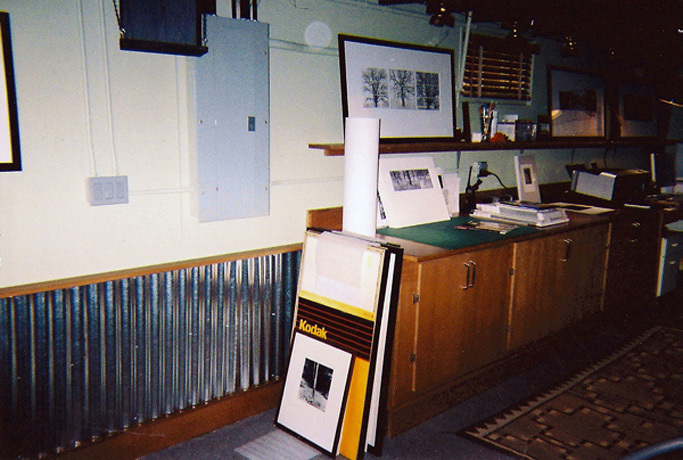 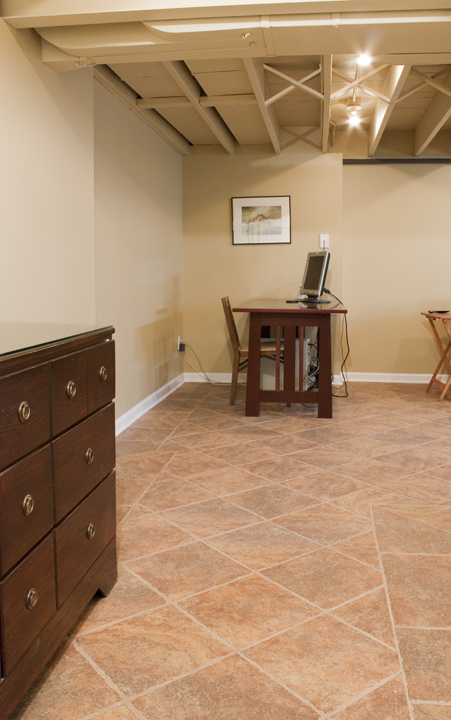 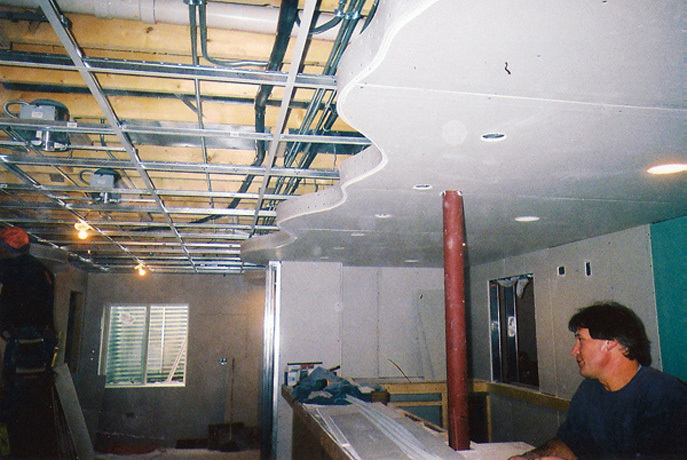 Our basement projects are done using commercial applications. 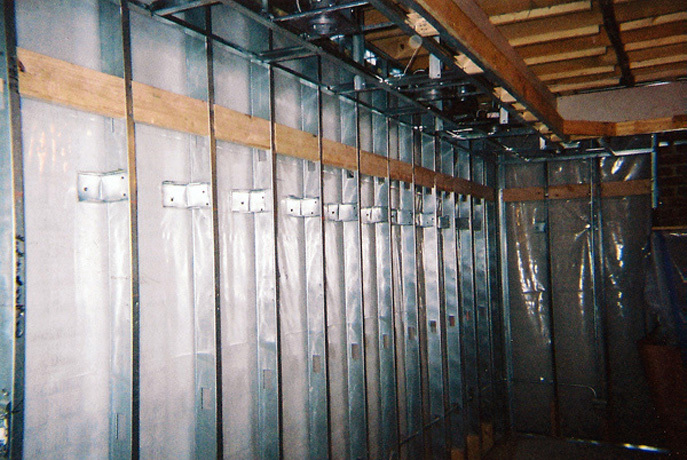 We use steel studs and track. 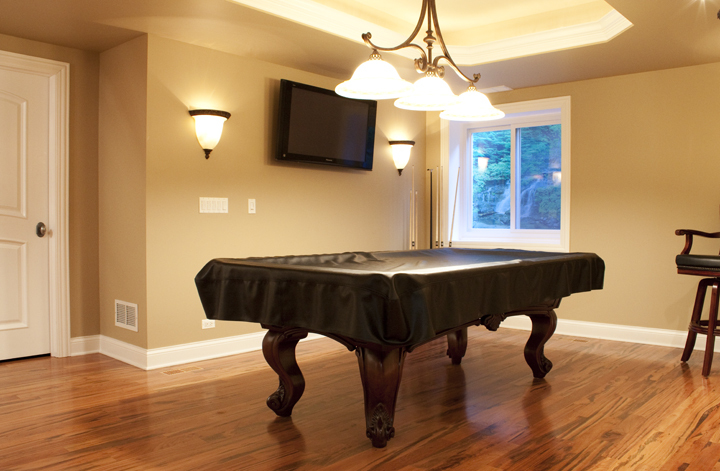 Steel is straighter, it can withstand water damage much better than wood and actually allows for more unique finishes. 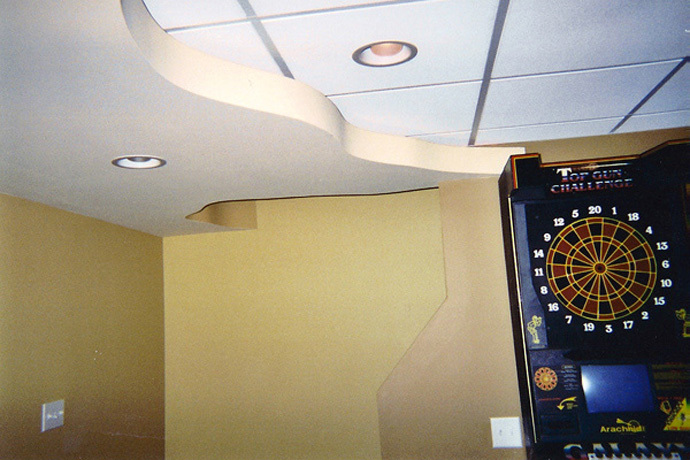 We utilize lasers as opposed to levels as they are infinitely more accurate. 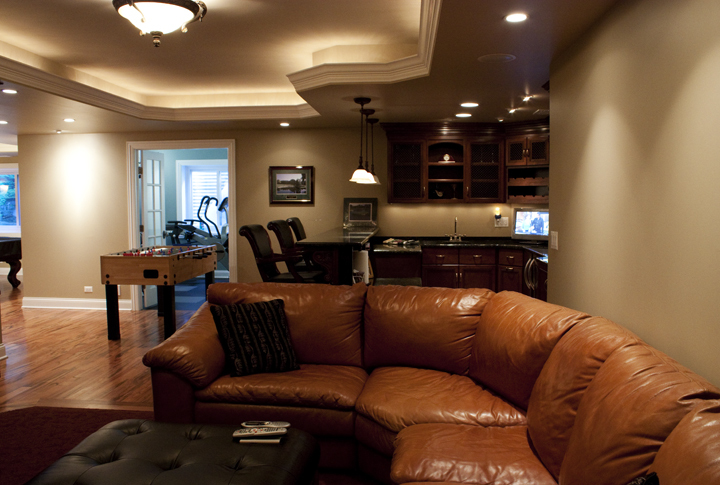 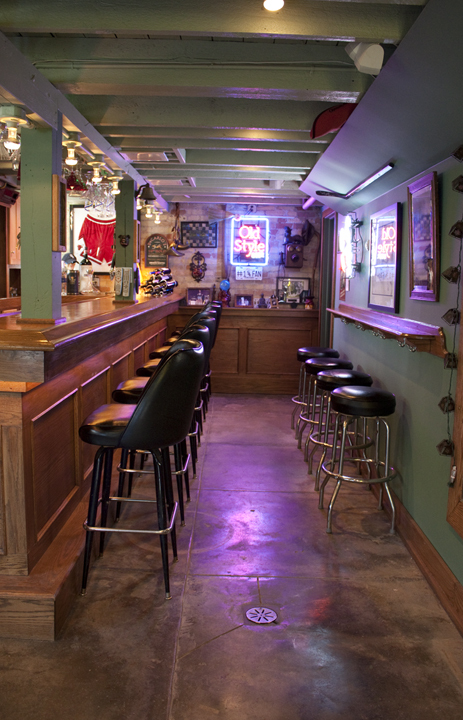 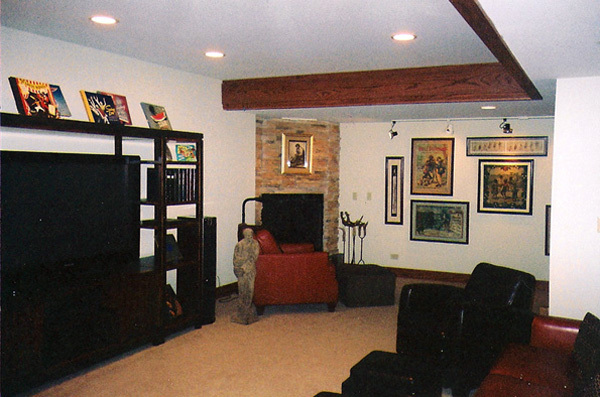 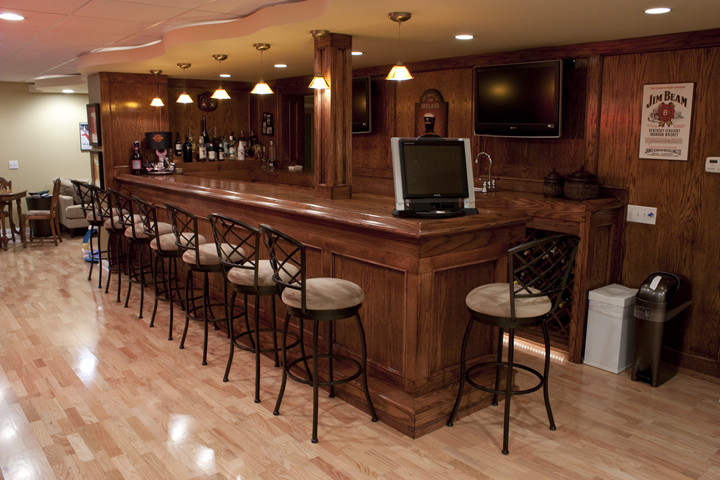 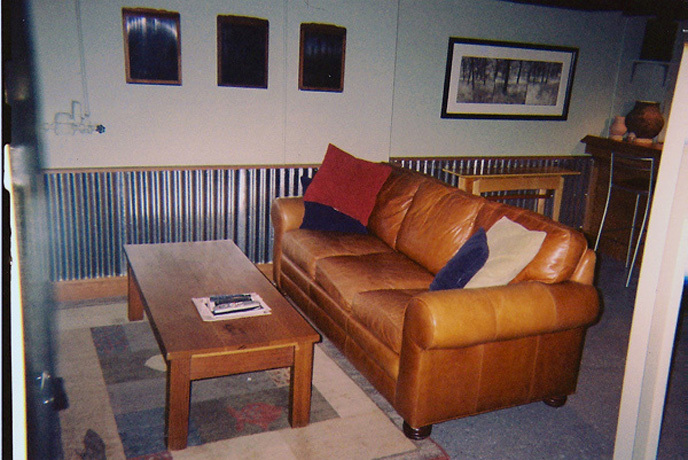 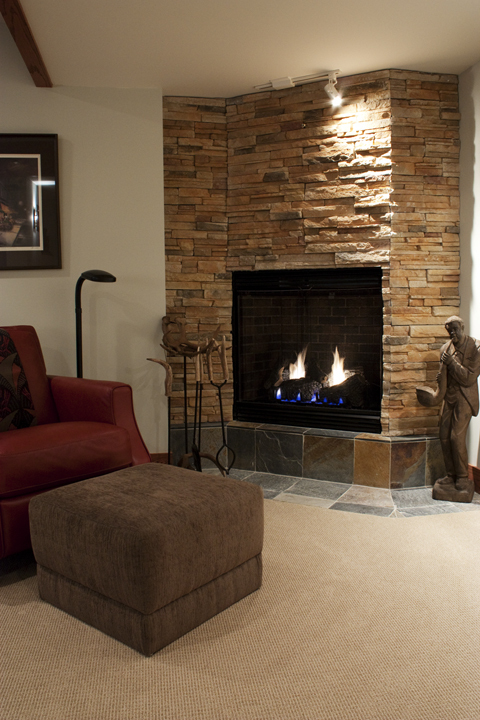 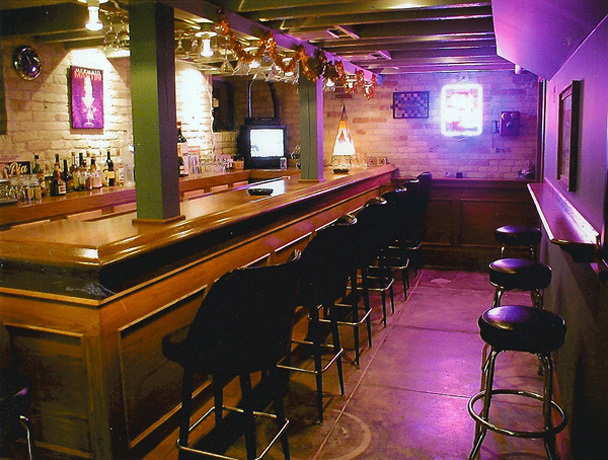 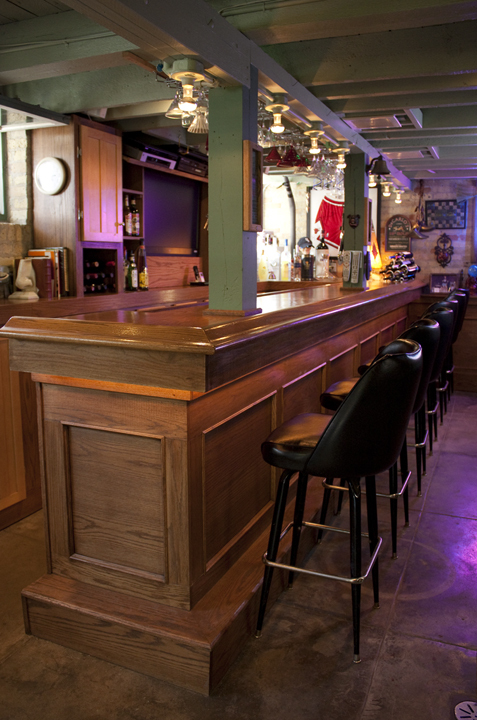 A basement, when remodeled properly shouldn’t “feel” like a basement. 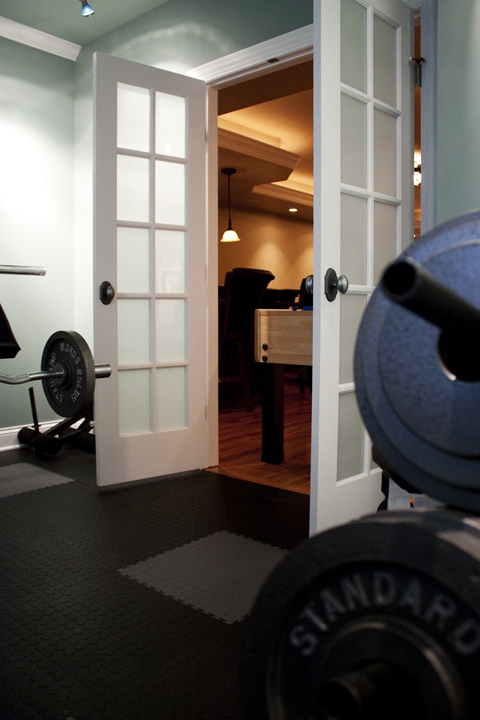 That is always our goal. 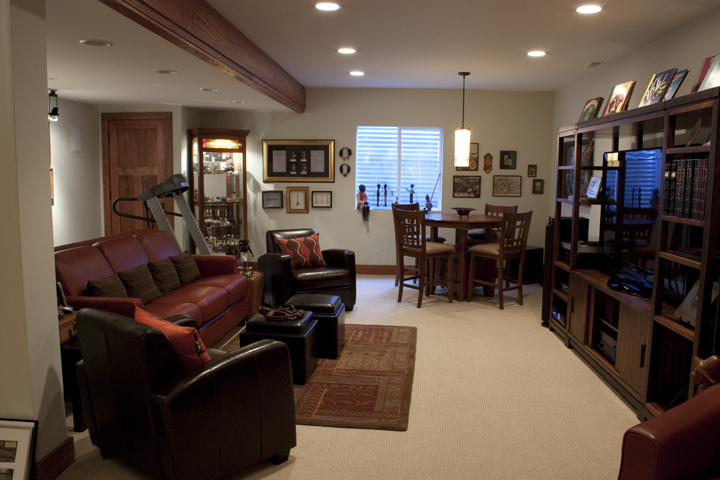 When viewing our basements you can be the judge as to whether or not we succeeded. 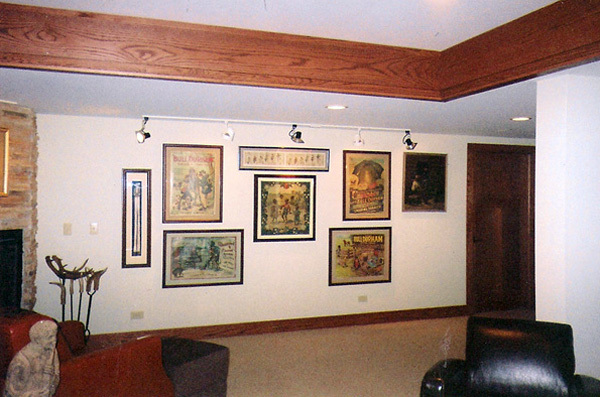 Images - Click thumbnail for larger view.